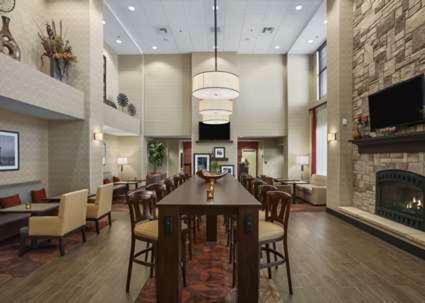 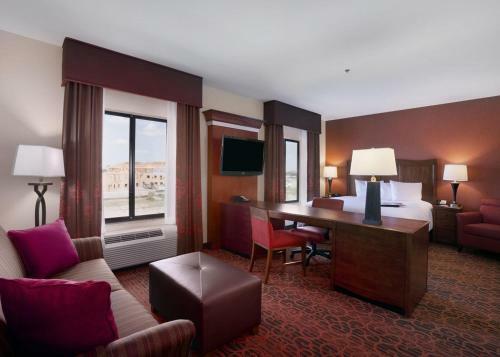 Less than 3 miles from Sloulin Field International Airport and central Williston, this North Dakota hotel features free Wi-Fi and a flat-screen TV in every guest room. 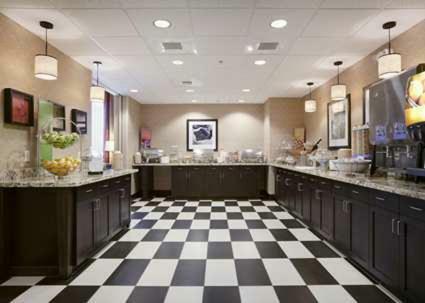 A complimentary hot breakfast is served each morning. 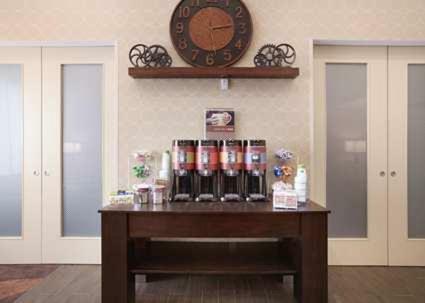 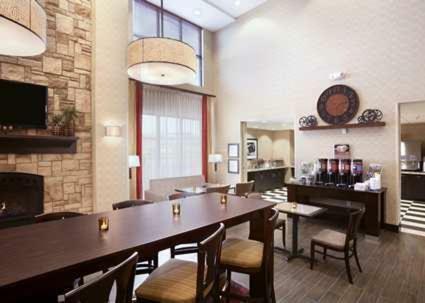 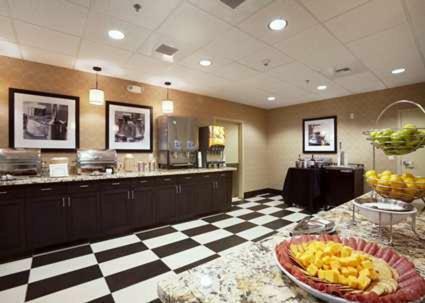 Tea and coffee-making facilities, a refrigerator and a microwave are included in each room at Hampton Inn & Suites Williston. 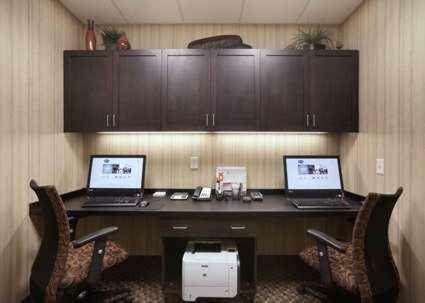 A work desk and a hairdryer are also provided in all guest rooms. 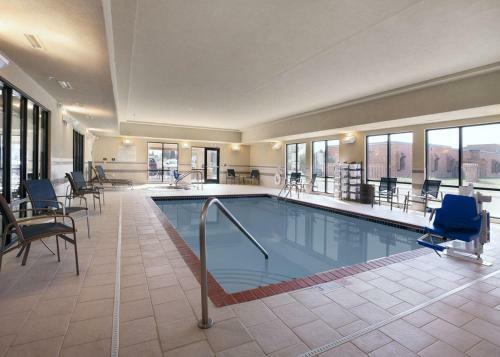 Guests can enjoy a workout in the fitness centre or swim in the indoor pool at Williston Hampton Inn & Suites. 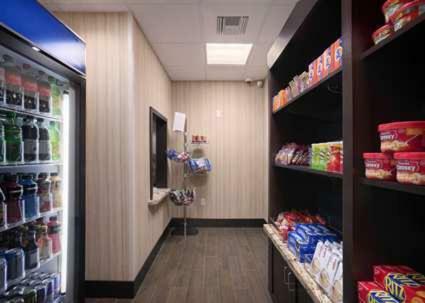 A launderette is also available on site. 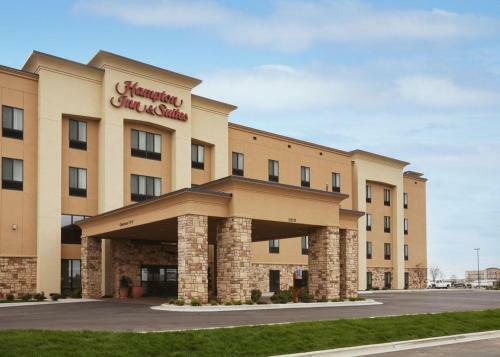 Lewis and Clark State Park is 25 miles from this hotel. 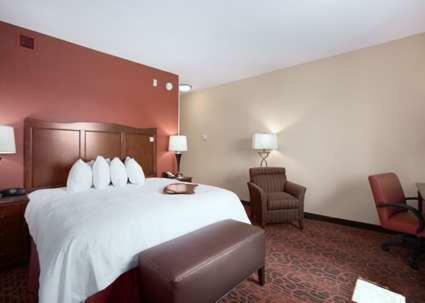 The Williston Amtrak Station is 10 minutes’ drive from the property. 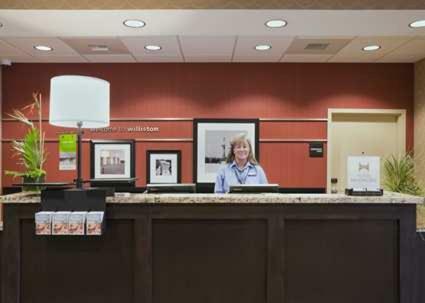 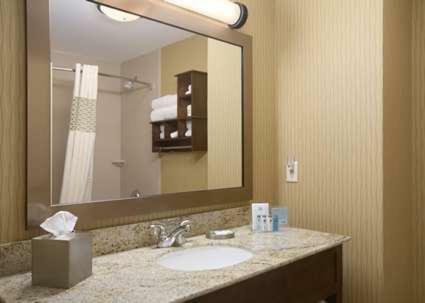 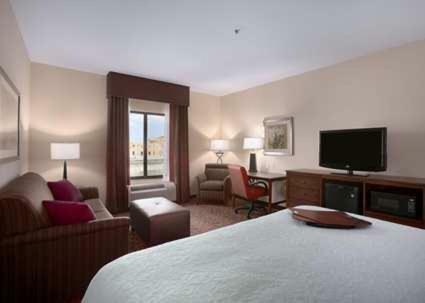 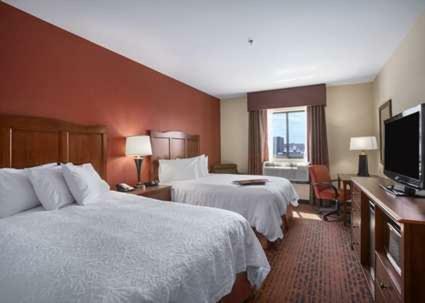 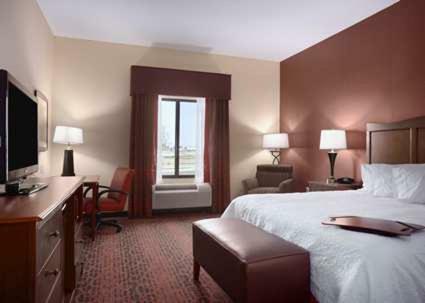 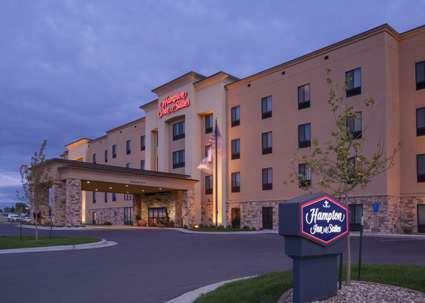 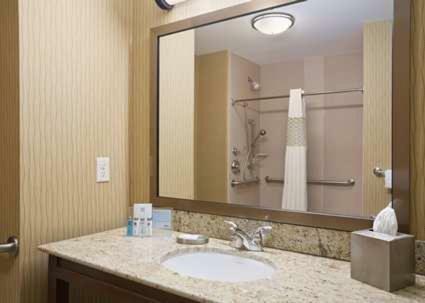 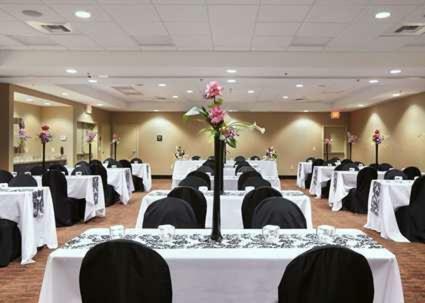 the hotel Hampton Inn & Suites Williston so we can give you detailed rates for the rooms in the desired period.